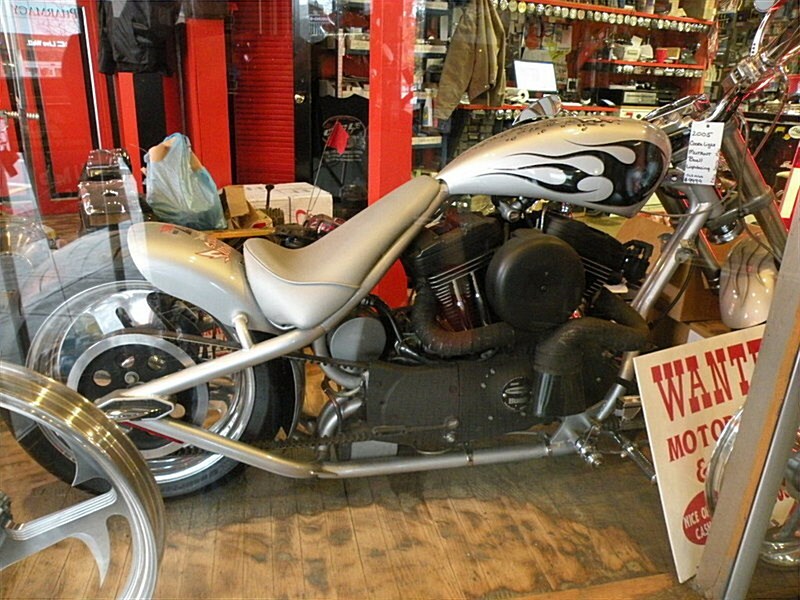 2005 Coors Light Silver Bullet Hardtail Mutant Buell Lightning. Built By Infamous Choppers. Clean Regular PA Title. Cool Conversation Piece!! If Any Questions Please Call 724-282-7278(Ext:4) & Ask For Jen. Hello, I'm interested in your 2005 Bobber. Hello, I'm interested in making an offer on your 2005 Bobber. Hello, I'm interested in trading in my bike for your 2005 Bobber. Hello, I'm interested in taking your 2005 Bobber for a test ride.